Mallya’s claim of banks coercing him to execute guarantee can add a bit of humour value in this otherwise serious claim for recovery of thousands of Crores of public money, the Tribunal said. 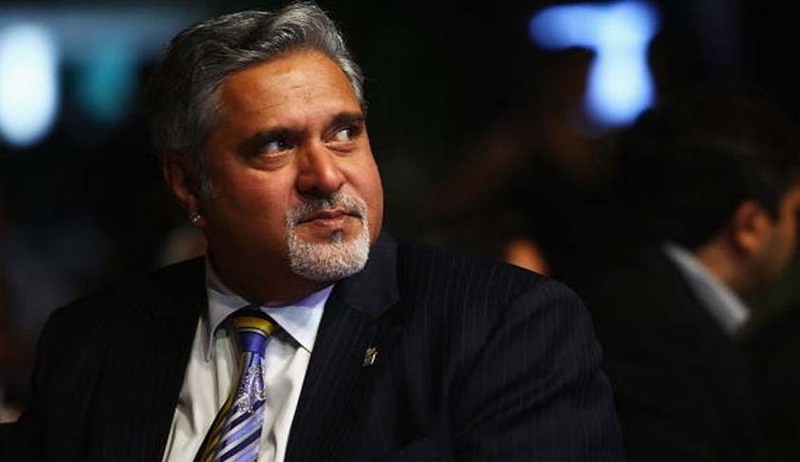 The Debt Recovery Tribunal (DRT), Karnataka, has allowed banks to recover Rs.6,203 crore from Vijay Mallya, Kingfisher Airlines and associated companies. Presiding Officer K Srinivasan also held that service tax charge over schedule properties shall be receivable only after satisfaction of all claims of applicant banks. The tribunal found that Kingfisher Finvest (India) Ltd is nothing but an extended arm of United Breweries (Holdings) Limited. The tribunal also observed that Vijay Mallya should have volunteered execution of such guarantees executed by him, being a Rajya Sabha member, instead of challenging these guarantees without any basis or material to support their contention of coercion. “If insistence on guarantees by the banks for realizing the loans is to be considered as coercion, then no loan can be properly secured by any bank. In fact, the banks will be failing in their legal and public duty in discharging of their functions if such guarantees are not obtained,” the tribunal said. It also rejected the contention advanced on behalf of Mallya that the personal guarantee namely executed by him as an NRI in favour of applicant banks is an invalid document and legally unsustainable and observed that Section 3 of the Foreign Exchange Management (Permissible Capital Account transactions) Regulations clearly permits such a guarantee by any NRI.